According to the Tigervnc wiki, TigerVNC is a high-performance, platform-neutral implementation of VNC (Virtual Network Computing), a client/server application that allows users to launch and interact with graphical applications on remote machines. TigerVNC provides the levels of performance necessary to run 3D and video applications, and it attempts to maintain a common look and feel and re-use components, where possible, across the various platforms that it supports. TigerVNC also provides extensions for advanced authentication methods and TLS encryption. 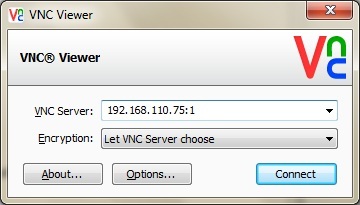 To install TigerVNC, follow this step. 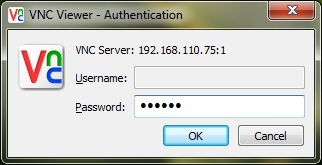 Switch user into the account for each user, and run: vncpasswd This will create a .vnc directory. 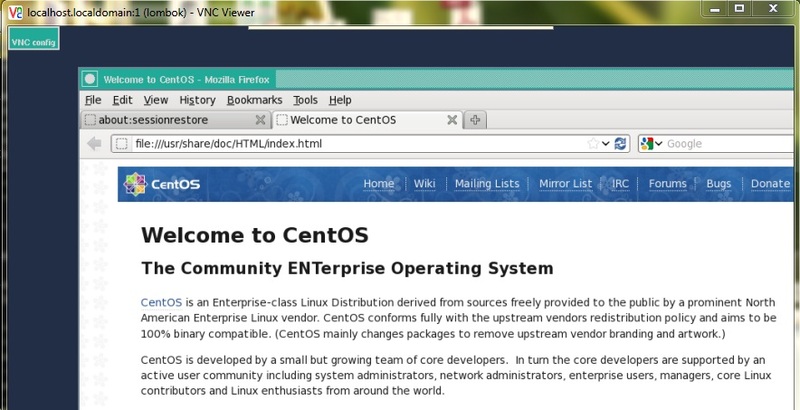 Edit /etc/sysconfig/vncservers, and add the following to the end of the file. At this point, your server is ready to accept connection from another computer. Enter user lombok password and press login.